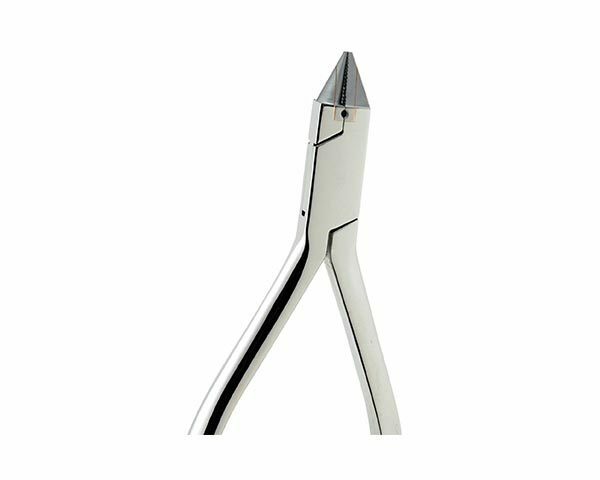 Our ultimate lab bird beak features a conical beak for perfect labial bow loops and rounded, “no-nick” serrations on the flat side. Square beak measures .035”. Round beak measures .028”. For lab wires up to .030”.